Dingwall Gaelic Choir was formed in 1954. Since then it has enjoyed many successes, both nationally and internationally. 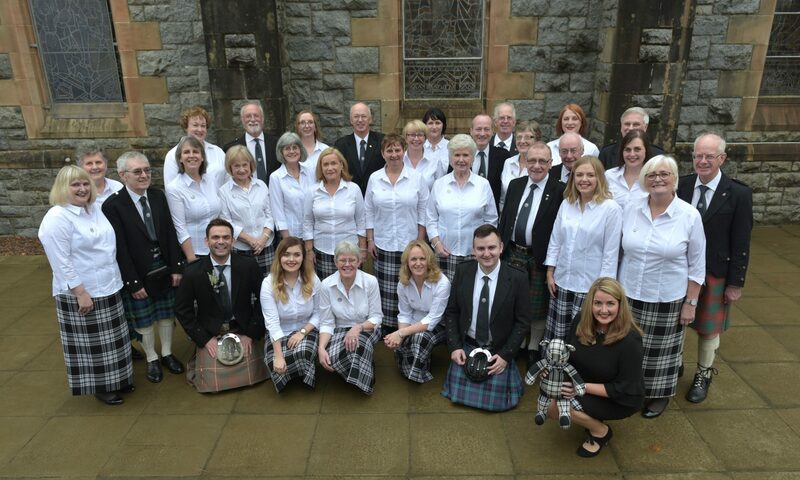 It participates annually in Scotland’s most prestigious Gaelic Festival, the Royal National Mòd, and has won many of the top choral awards, including the Lovat and Tullibardine shield on twelve occasions, most recently at the 2017 Mòd in Lochaber.